In Northern Syria, activities continue on the International Day for the Elimination of Violence against Women. Women rallied in Kobane to mark the International Day for the Elimination of Violence against Women and called for struggle. Northern and Eastern Syrian Administration Women’s Assembly convened in Ayn Isa to set up the Women’s Ministry. Stêrk TV, Medya Haber TV, Jin TV, Aryen TV, Cira TV and Ronahi TV blacked out their screens this Monday at 17:00. HDP’s female MPs held a demonstration under police blockade for Leyla Guven, who is on a hunger strike in Amed. In the northern Syrian city of Raqqa, activities started to mark the International Day for the Elimination of Violence against Women. 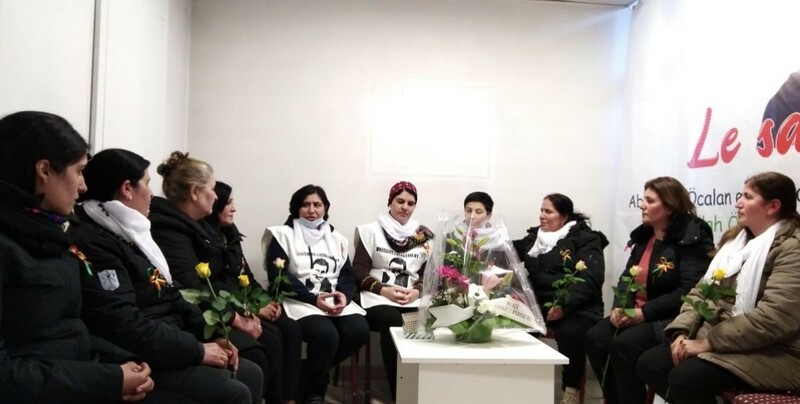 Following a seminar held in Elpelûr village as part of events to mark November 25, women sent a letter for Öcalan to the CPT. On the occasion of the International Day for the Elimination of Violence against Women on 25 November, Besta Firat of Kurdistan's Free Women's Party stated that only organized anger and awareness of women can defeat patriarchy and fascism. The Peace Committee of the al-Jazrat Women's Council in Deir ez-Zor has achieved a solution for 450 out of 600 cases in less than a year. 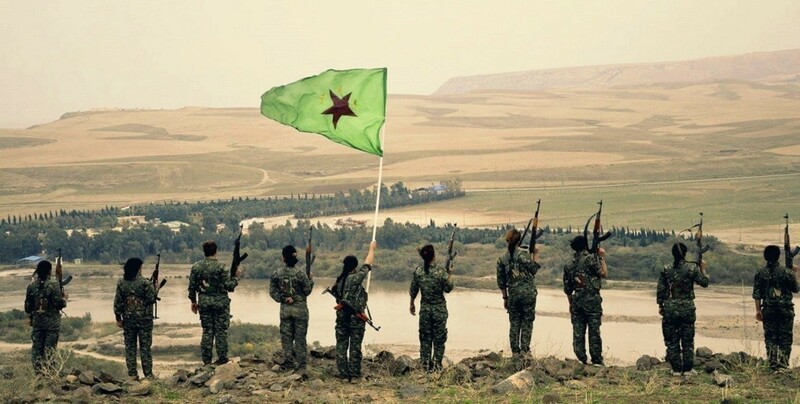 "To the magnificent and heroic Kurdish warriors of Rojava, who are the first line of contention for the horror of ISIS and who are dying day after day to defend the human rights and dignity of all women”. A number of initiatives have been prepared to mark 25 November, International Day for the Elimination of Violence against Women. After four years under DAESH occupation, women in Raqqa say no to violence against women on 25 November. Iran executed a Kurdish woman named Sherare Elyasî this morning. Demonstrations will start tomorrow in Northern Syria and Rojava as part of the November 25 day against violence against women. The demonstrations are organized by the Sara Organization and the Kongreya Star. The Syriac Women's Union was established on 20 July 2013. The second congress of the Syriac Women’s Union begins today. Women are mobilising to support HDP Hakkari deputy Leyla Güven who went on hunger strike in prison. 15 female prisoners were transferred from the Bakirkoy Women’s Closed Prison to Bunyan Prison. Dundalk Institute of Technology will hold a one-day symposium on women in popular and traditional music in Ireland. TEV-DEM Executive Council Co-Chair Zelal Cîger joined the meeting attended by many women. A report underlined that 37 women were killed in 9 months in South Kurdistan, while 54 women committed suicide. HDP jailed Hakkari deputy Leyla Güven has launched a hunger strike against unlawful arrests and isolation of Abdullah Öcalan. KJK Coordination Member Zêrîn Rûken talked about Kobanê, Öcalan and the next local elections in Turkey. 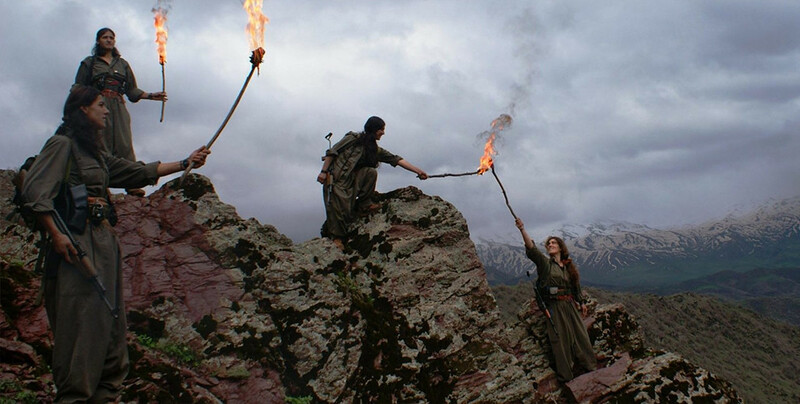 The film Les Filles du Soleil (Girls of the Sun) about the Kurdish women’s struggle will be screened in the 24th International Geneva Film Festival.